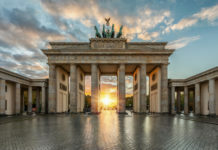 Germany is packed with beautiful and unique destinations, offering its residents and tourists memorable and rewarding experiences. 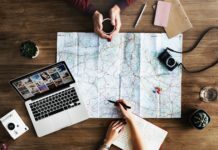 When it comes to picking which place to visit, it’s not uncommon to be unsure which to choose. In this article, we will give you top five destinations that are a must visit this winter. Experience a picturesque view, displaying endless mountains covered in snow. Some might mistake it with a piece of heaven. The Zugspitze in Germany is located south of the Garmisch-Partenkirchen and is the highest mountain peak in the whole country. It stands at almost 3 kilometres above sea level. Apart from enjoying the amazing views offered at this destination, many people visit it for its sporting opportunities. The Zugspitze is renowned for skiing, trekking, sledding and cross-country snowboarding. 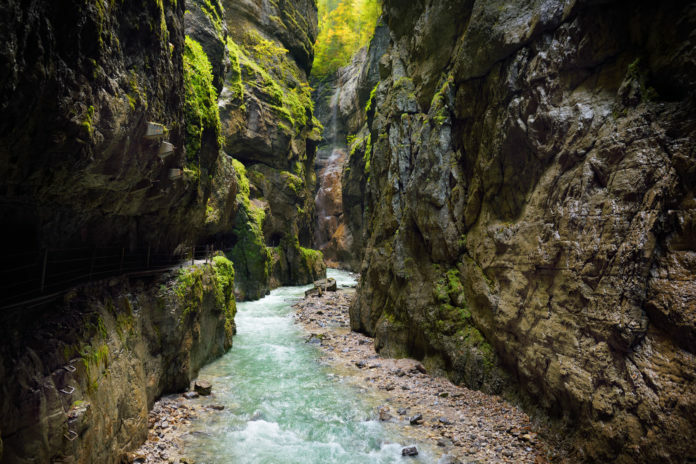 A breath-taking natural wonder found in the south of Germany, in the town called Garmisch-Partenkirchen. It is renowned for its 80-metre waterfall that freezes in winter and for its 702-metre-long gorge. In 1912 it was marked as a natural monument. The Black Forest for thrill seekers. Home to some of the most extreme winter sports in Germany and is known for its cross-country skiing in the winter. It is also often sought by hiking enthusiasts, as apart from offering the right environment for it, it also offers magnificent views. To top things up, after a long day of trekking, you can get to indulge in one of the three Michelin-star restaurants found in the destination. In the northern part of Germany, you can find the beautiful Harz Mountains. Here, you can find a working steam train, called the Harzer Schmalspurbahnen, that travels between the villages of Quedlinburg, Nordhausen and Wernigerode. Riding a train is usually a very rewarding experience as it takes you through some of the nicest scenery in Germany. Furthermore, it allows you to see more than one place in one day. With over 500 kilometres of ski slopes, there is not much competition when it comes to winter sports. You can find the Allgäu in the southwest of Germany and during the journey you get to discover many beautiful villages.